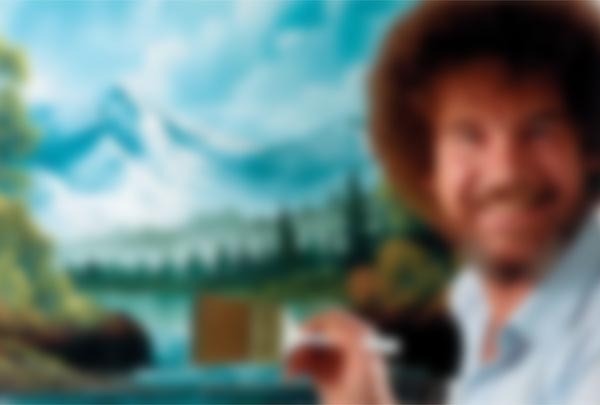 Random Bob Ross: Stream Bob Ross' The Joy of Painting continuously! Welcome back! Glad you could join us today!